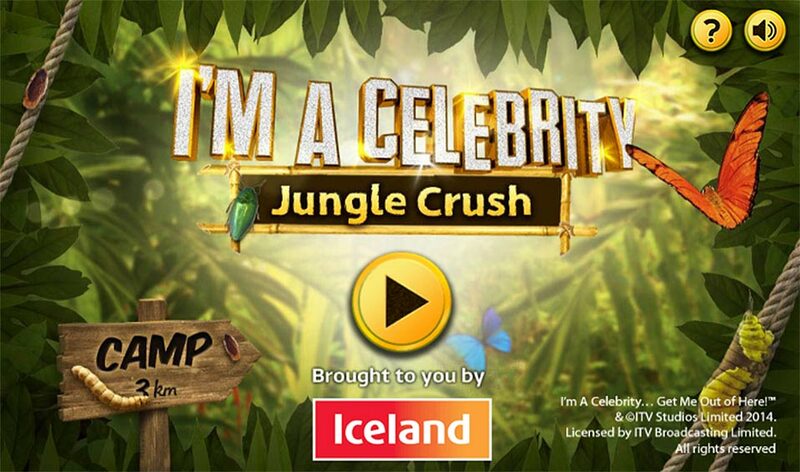 Jungle Crush is a puzzle matching game developed by Playerthree for ITV’s hugely popular show, I’m A Celebrity Get Me Out of Here 2014. 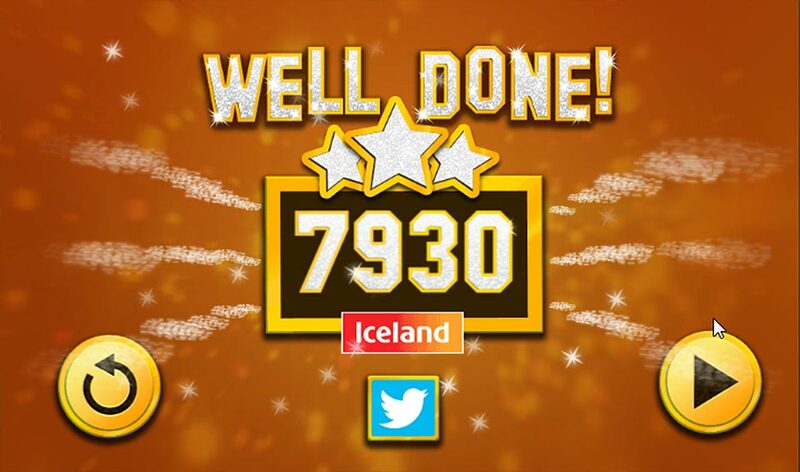 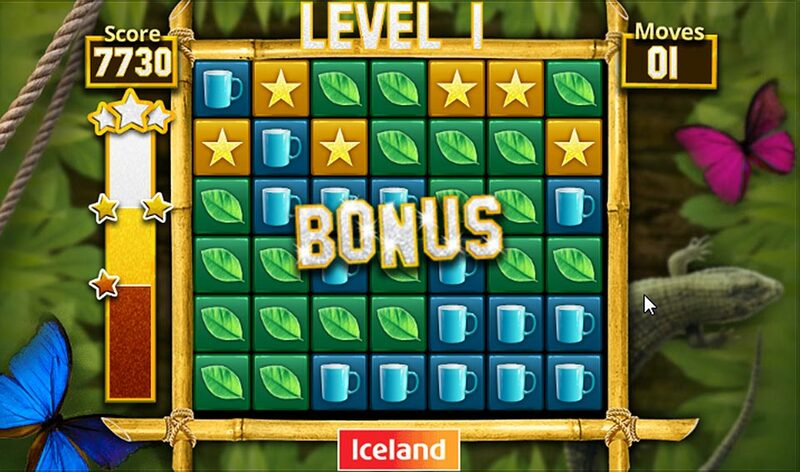 The game was sponsored by the supermarket chain Iceland and ran concurrently on ITV and Iceland’s websites. 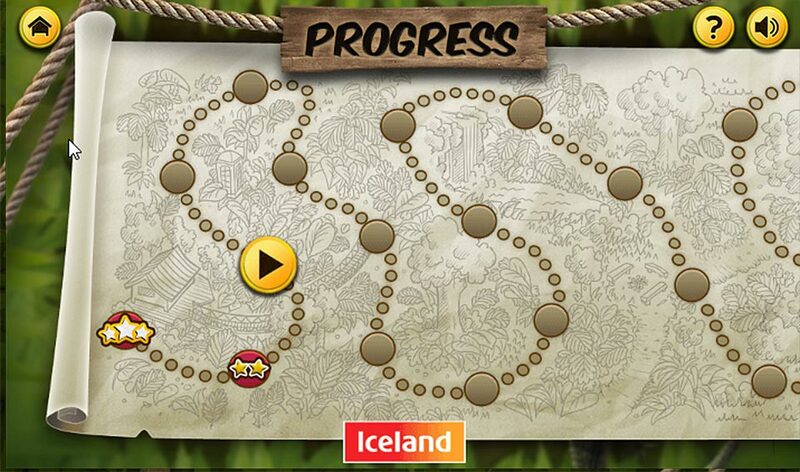 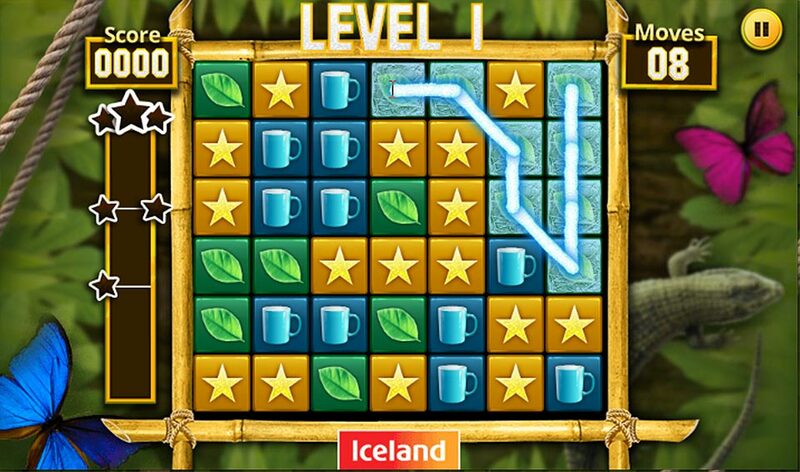 The player has a limited number of moves on each level to reach a target level and as they complete levels they travel through the jungle map onto the next challenge. 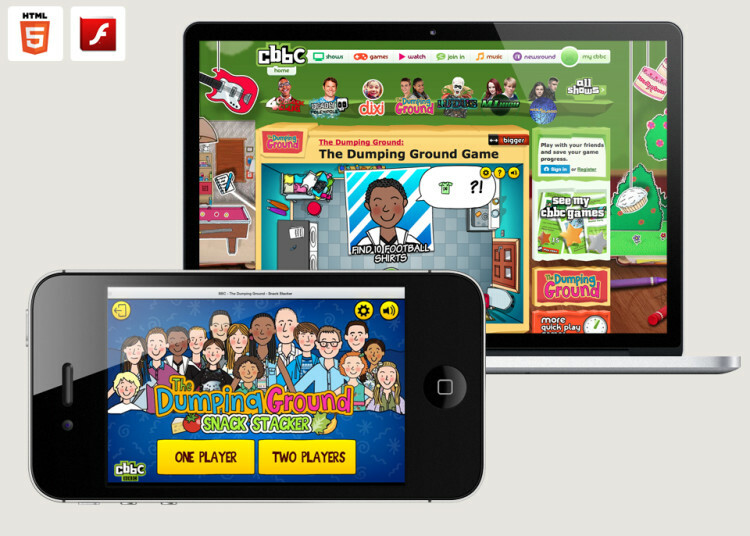 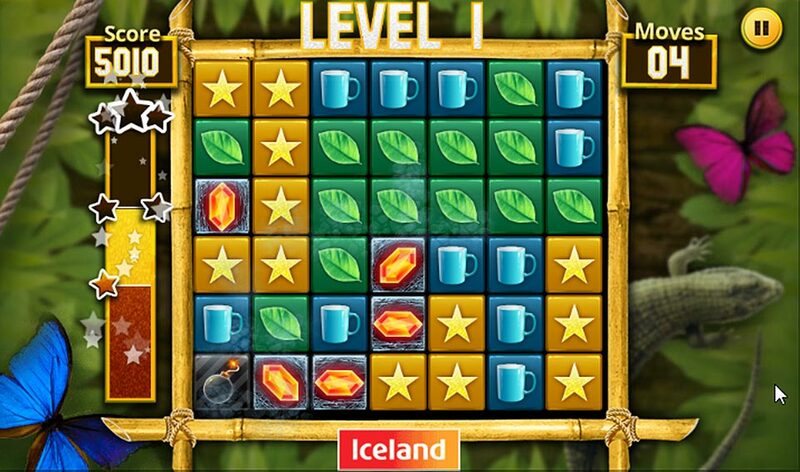 It’s a popular and familiar puzzle format targeted perfectly toward the show audience and was played over 2 million times during the 2 weeks that the show was on TV for. 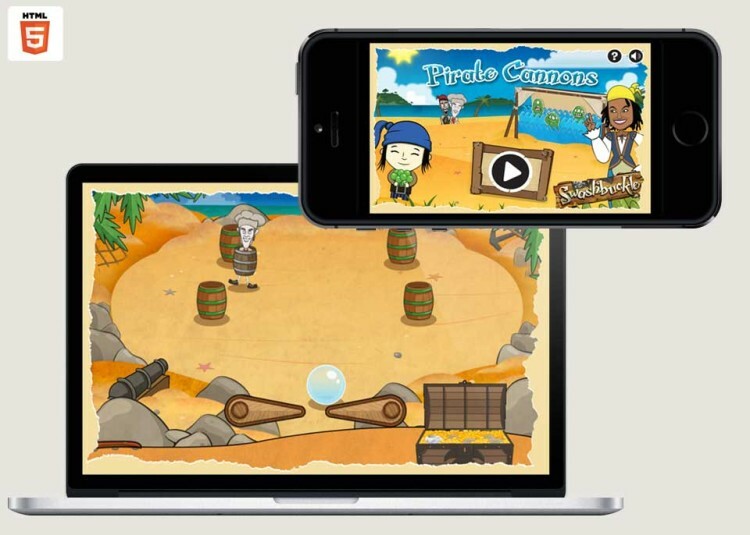 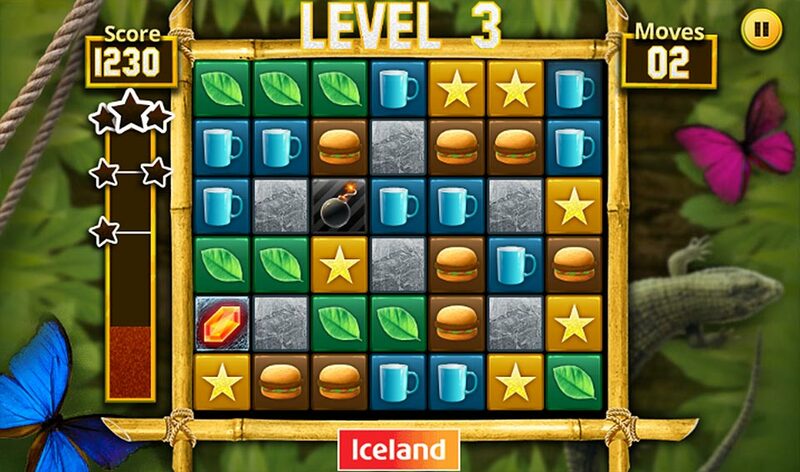 Developed in HTML5, Jungle Crush can be played on desktop and mobile devices. 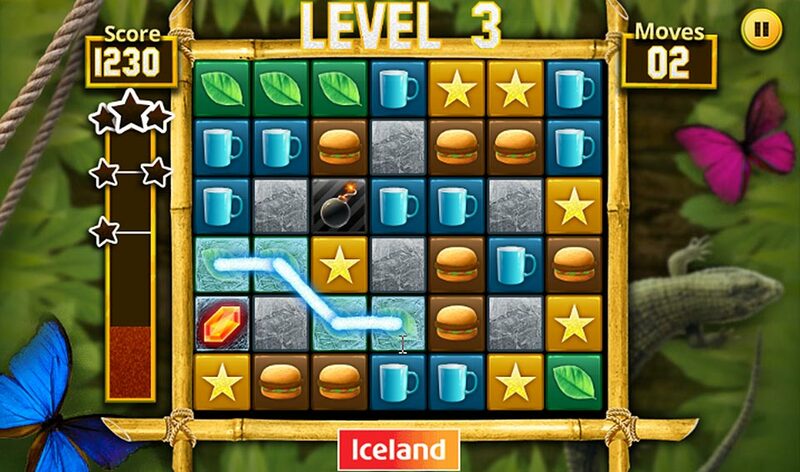 The game was visually styled around show themes and Iceland gem powers were introduced to ‘freeze’ the board and act as powers to give your score a boost.